A new app for the iPhone named Jumbo will automatically delete old tweets on Twitter, apply Facebook privacy settings, and delete history stored by Google and Amazon Alexa. It’s not perfect, but it’s a decent tool for people who don’t know how to limit information provided to some of the web’s most popular services. And new features, like the ability to clear old Instagram videos and pictures or delete old Tinder chat messages, are coming soon. Here’s how it works. A new app for the iPhone named Jumbo will automatically delete old tweets on Twitter, apply Facebook privacy settings, and delete history stored by Google and Amazon Alexa. It’s not perfect, but it’s a decent tool for people who don’t know how to limit information provided to some of the web’s most popular services. And new features, like the ability to clear old Instagram videos and pictures or delete old Tinder chat messages, are coming soon. Amazon is taking a new approach to its counterfeit problem by putting brands in control of expunging knock-off products on its site. The company announced Thursday a new program called Project Zero that will let brands delete fake listings themselves. Like other tech platforms, Amazon has long struggled with how to deal with false or misleading information on its site. But when users post fake products on Amazon, they can have lasting impacts on the brands they are trying to knock-off, like pressuring to lower their prices to compete with the fake versions of themselves. 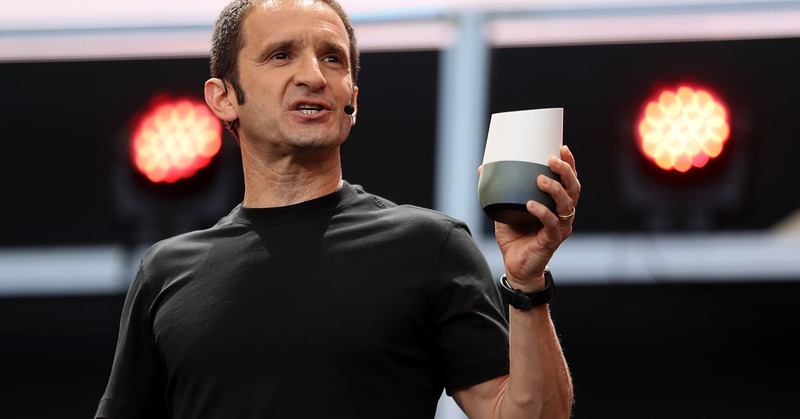 Removing fakes has proved complicated for Amazon, however, and sometimes the system backfires. One real store on Amazon’s marketplace was suspended shortly before Amazon’s 2017 Prime Day because of a fake claim of intellectual property violation by a nonexistent law firm, CNBC reported that year. Now, Amazon hopes to boost its efforts to eliminate counterfeits by putting the power directly in the hands of brands that it invites to the program. Through Project Zero, Amazon will combine self-service counterfeit removal for brands with automated scans of logos and trademarks on its website and unique codes on physical items that will help confirm authenticity. Brands who join the program will be able to delete a listing it deems fake without reporting it to Amazon first to ensure it is removed more quickly. Amazon said this information will be used to strengthen its own automated processes, in turn. Amazon is taking a new approach to its counterfeit problem by putting brands in control of expunging knockoff products on its site. The company announced Thursday a new program called Project Zero that will let brands delete fake listings themselves. 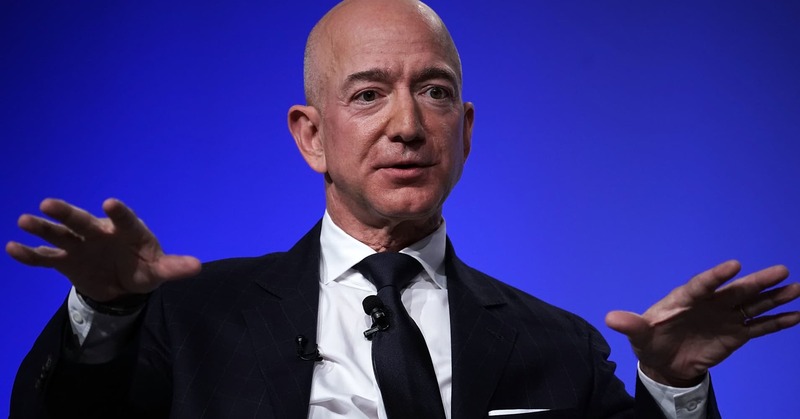 Like other tech platforms, Amazon has long struggled with how to deal with false or misleading information on its site. But when users post fake products on Amazon, they can have lasting impacts on the brands they are trying to knock off, like pressuring them to lower their prices to compete with the fake versions of themselves. Now, Amazon hopes to boost its efforts to eliminate counterfeits by putting the power directly in the hands of brands that it invites to the program. Through Project Zero, Amazon will combine self-service counterfeit removal for brands with automated scans of logos and trademarks on its website and unique codes on physical items that will help confirm authenticity. Brands who join the program will be able to delete a listing theyt deem fake without reporting it to Amazon first to ensure it is removed more quickly. Amazon said this information will be used to strengthen its own automated processes, in turn. Facebook Messenger now gives anyone the option to delete a regretful or mistaken message from their chat history. 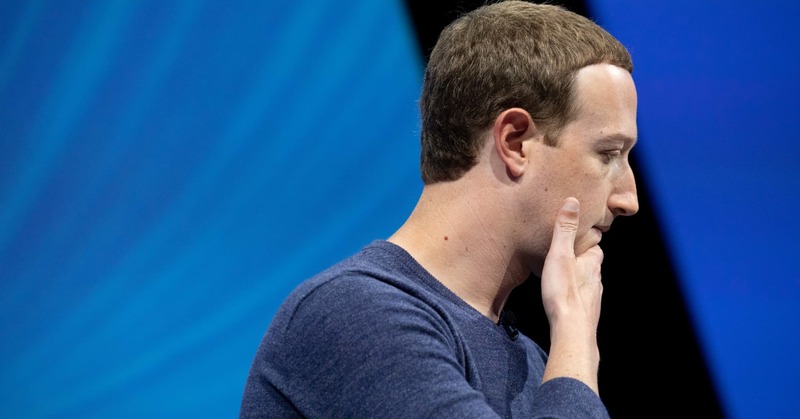 Facebook initially promised the feature after TechCrunch reported in April that multiple people said Facebook messages they received from CEO Mark Zuckerberg later appeared to have been deleted while their own messages remained. At the time, Facebook told TechCrunch Zuckerberg’s messages were deleted for security purposes. 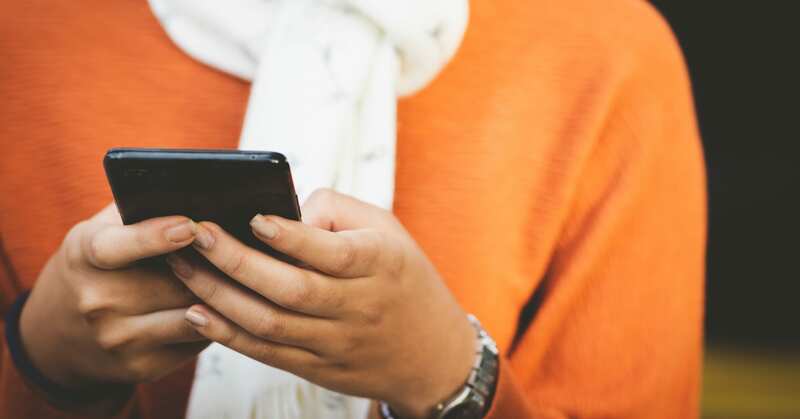 Following the report, Facebook said it would publicly launch the feature to let users remove their messages from their chat history. Facebook reportedly said it would not have Zuckerberg delete his messages until the feature was publicly launched. In response to a request for comment, Facebook directed CNBC to the blog post on the new feature. Facebook on Tuesday is launching a new feature that lets you delete old messages inside its chat platform, Facebook Messenger. It’s a feature that previously only CEO Mark Zuckerberg had. If you’ve sent messages you might regret, or if you just want to clean up your older chat history, you can easily delete select messages. Here’s how:Open the Facebook Messenger app on your phone or desktop. That said, in our tests it looks like some Messenger users don’t have the updated mobile app yet. Cook, in a Time magazine op-ed published Wednesday, said the FTC should form what he called a “data-broker clearinghouse,” evoking the image of a financial clearing house used for the exchange of payments, securities and other transactions in markets. 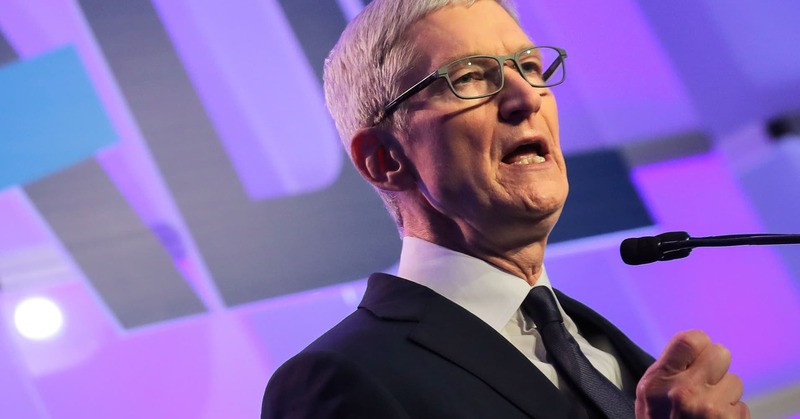 In the article, Cook says he and others are calling on U.S. Congress to pass “comprehensive federal privacy legislation” that lets consumers minimize the data held on them by firms and gives them the ability to know what personal information is being collected and to delete it. “We believe the Federal Trade Commission should establish a data-broker clearinghouse, requiring all data brokers to register, enabling consumers to track the transactions that have bundled and sold their data from place to place, and giving users the power to delete their data on demand, freely, easily and online, once and for all,” Cook said in the article. Facebook on Wednesday evening published a blog post explaining why it allowed Spotify, Netflix and the Royal Bank of Canada to read, write and delete private user messages, as was reported by the New York Times on Tuesday. 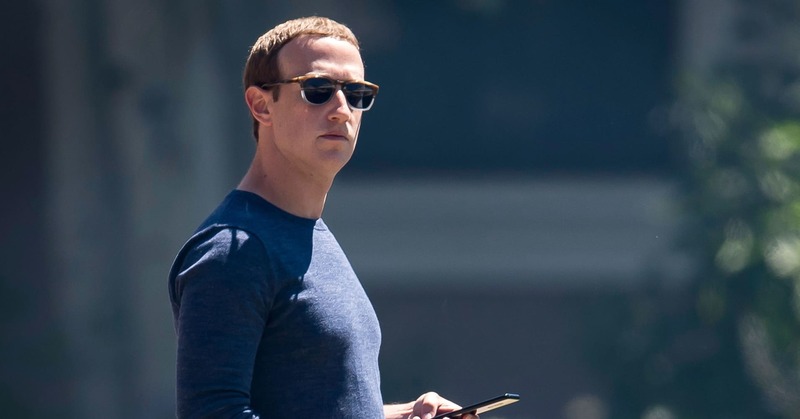 In its blog, Facebook said it gave these companies the ability to read, write and delete access to private messages so that users could communicate with one another using those third-party services. The blog comes after Facebook’s stock price fell by more than 7 percent on Wednesday, one of the worst days for the stock in 2018. 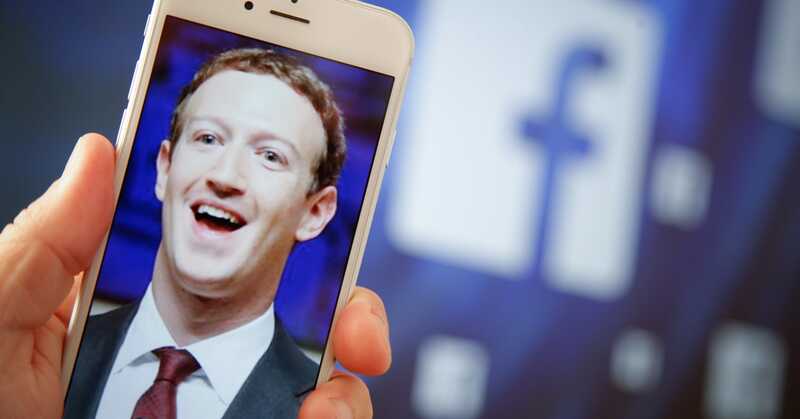 Throughout the year, Facebook has been mired by a number of scandals related to its treatment of users’ privacy and the handling of their data. Facebook shares are down more than 25 percent so far this year and down nearly 40 percent since a peak in July.